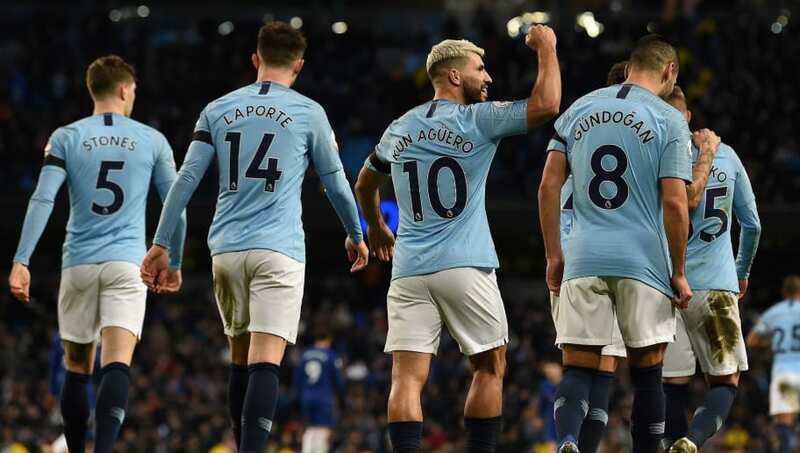 The Premier League stood up and delivered again this weekend, with 18 of the 20 teams involved in nine games of high drama over the course of Saturday and Sunday. Cardiff goalkeeper Neil Etheridge has given a solid account of himself in what has been a debut season as a Premier League number one, less than two years after playing in League One, and just four years after being virtually homeless as he struggled to stay in the game. 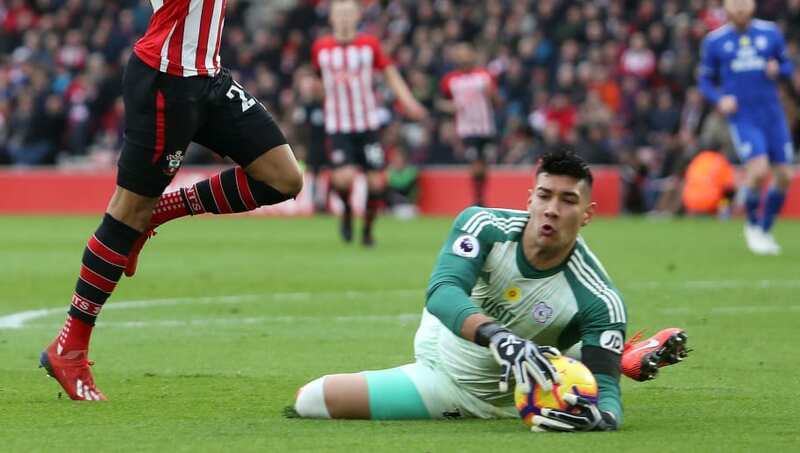 The Philippines international made a crucial save as Cardiff beat Southampton in a relegation 'six pointer' this weekend at a time when a goal would have changed the course of the game. Etheridge denied Southampton's Yan Valery an equaliser with a sprawling save, with Cardiff's Lee Peltier then making two goal line clearances in the melee that followed. Southampton eventually did equalise, only for Cardiff to hit back even later, but an equaliser at that time would have given the homeside more time to potentially get a winner of their own. Cardiff continue to mourn the tragic passing of club record signing Emiliano Sala and marked their first game after the Argentine's body was recovered the plane wreckage with another win. 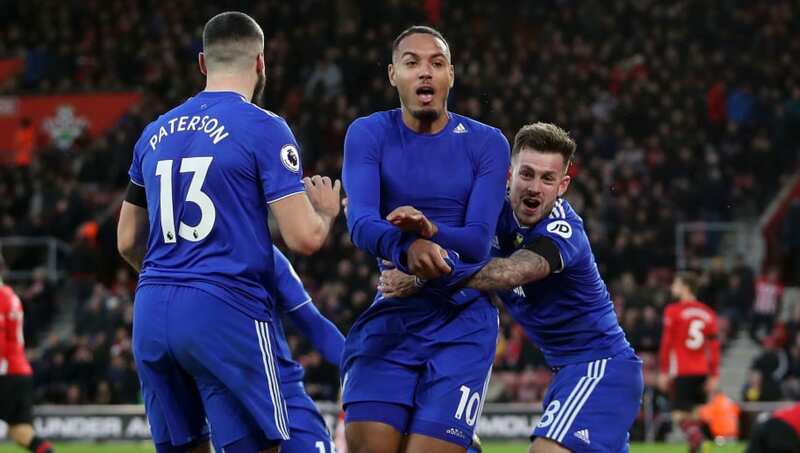 Having conceded a 91st minute equaliser when Jack Stephens drew Southampton level, it looked as though the Bluebirds might have to settle for just a point on the south coast until Kenneth Zohore popped up with his first goal of the season to win it even later. After netting 21 times in the Championship over the last two seasons, Zohore has barely featured in the top flight in 2018/19, yet this strike could prove absolutely crucial come May. 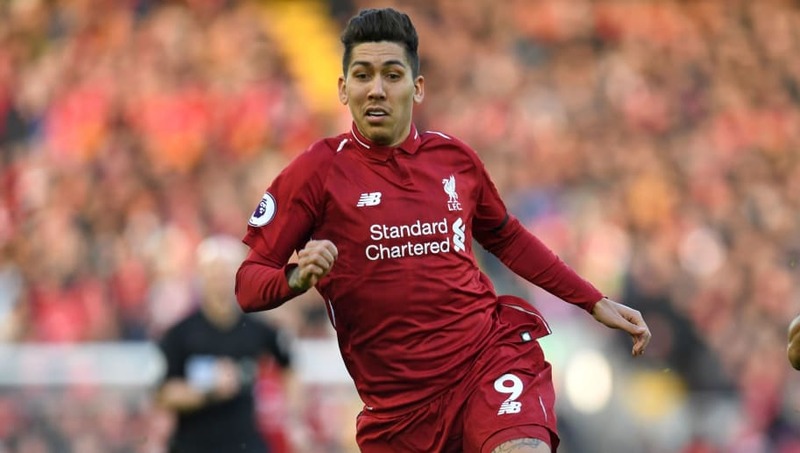 Liverpool forward Roberto Firmino showed excellent awareness and intelligence when he laid on his team's third goal for Mohamed Salah on Saturday afternoon. The Brazilian just seemed to know where his attacking colleague would be in the precise moment and rolled the ball backwards into his path without so much as a glance. Rushing in from right, Salah obliged by slotting the ball home and rounding off a 3-0 win. 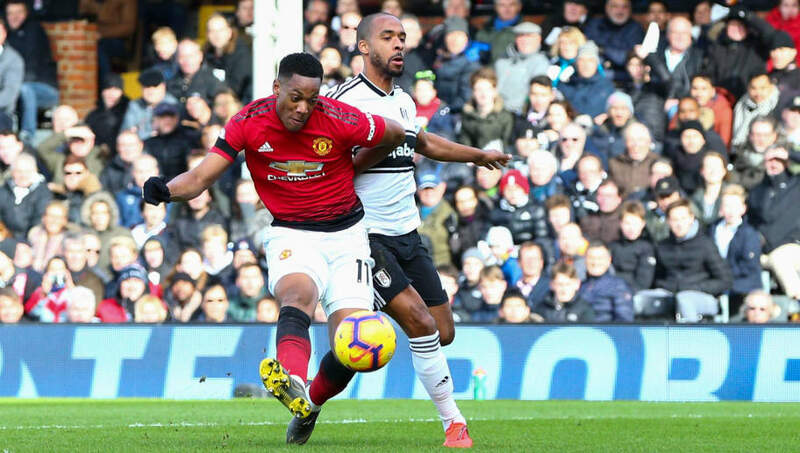 Even with in-form Marcus Rashford rested for Manchester United's trip to Craven Cottage on Saturday, there was no shortage of attacking spark with a vibrant Anthony Martial in the team. Still fresh off a new long-term contract, the Frenchman did his best impression of Cristiano Ronaldo by scoring a fine solo goal, skipping past defenders, rather reminiscent of one the Portuguese superstar scored at the same end of the same pitch more than a decade ago. "If he wants to be at Cristiano's level, Anthony knows what he has to do. It's up to him. He has the talent," caretaker manager Ole Gunnar Solskjaer remarked afterwards. 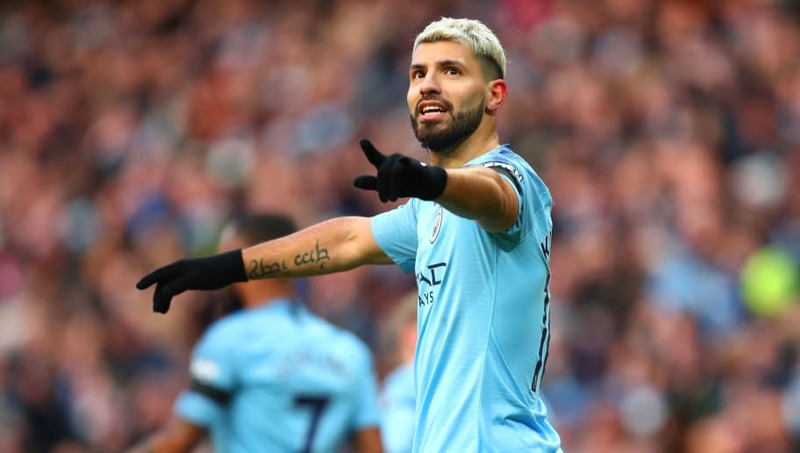 In what is fast becoming a rollercoaster Premier League title race, Liverpool responded to Manchester City moving top of the table in midweek by hammering a potentially dangerous Bournemouth team at Anfield on Saturday. That result moved the Reds back into first place and meant City had to beat Chelsea on Sunday if they wanted to finish the weekend top of the pile. City didn't just win, they humiliated the visiting Londoners in an enormous 6-0 statement victory. They will not give up their title without a fight and flexed every bit of their muscle by pulling apart and exposing every weakness of a 'top six' rival. 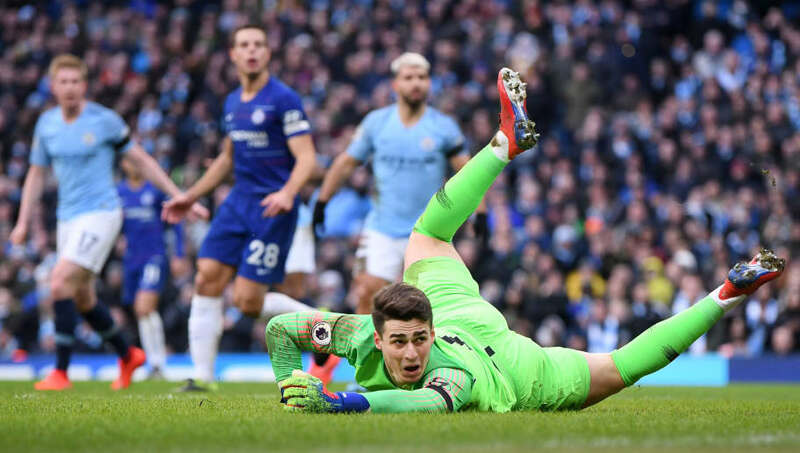 Those who believed that Chelsea were 'back' after thrashing the Premier League's worst team were in for a rude awakening on Sunday when the Blues were on the receiving end of an annihilation at the hands of Manchester City and a worst defeat in 28 long years. It wasn't simply that City were in control and scored a flurry late on to run up the score-line, this game was well and truly over inside 25 minutes after four unanswered goals.